Back in June, I had the chance to tag along with Ducati North America CEO Jason Chinnockk for a whirlwind weekend of motorsports, culminating with the Italian brand's triumphant return to the Pikes Peak International Hill Climb. I met Chinnock at the Ducati North America headquarters in Cupertino, California, where we jumped on a pair of sport bikes—a Monster 1200 for me, a Panigale V4 for him—and blasted our way to Laguna Seca for practice and qualifying sessions for World Superbike. From there, we jumped on a plane to Colorado, picked up some Multistrada adventure-touring bikes, and rode through the night to Colorado Springs where, in the dead of morning after just a few hours sleep, we saddled up again and headed to the Pikes Peak starting line, 9,000 feet up America's Mountain. Complicating matters from a logistical standpoint, I was piggybacking my trip with Chinnock directly onto the tail end of a trip to Southern California—meaning packing was going to be a bit of an issue. 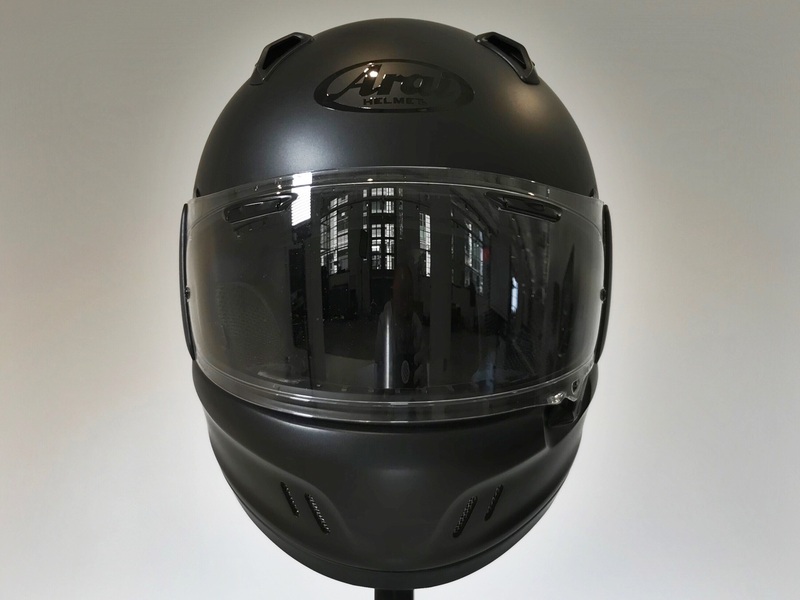 Motorcycle gear is by its protective nature bulky and inconvenient; trying to figure out kit that could accommodate disparate climates in different states on different bikes, from sweltering California heat to cold Colorado mountain mornings, was no small task. (Not to mention plane rides and restaurant dinners and just hanging out in the paddock.) And all of it had to fit either on my body or in my only luggage: a carry-on backpack I would also use while riding. Luckily, I got my hands on some primo stuff, both new kit and old favorites. Here's the gear that passed a rigorous and fairly comprehensive three-day test. 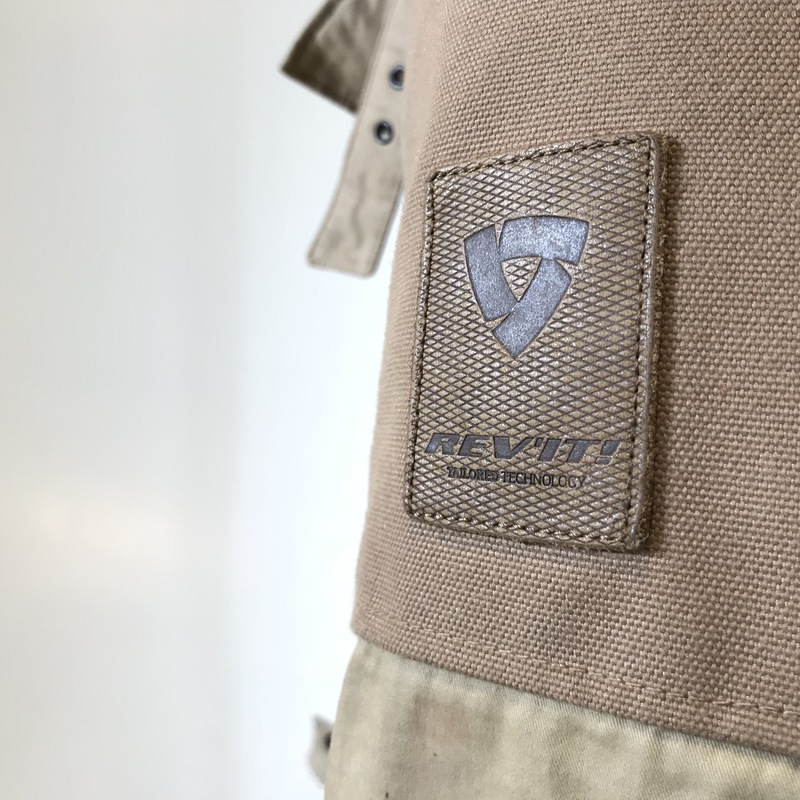 I asked Sam Bendall, The Drive's resident professional motorcycle instructor, to recommend a good pair of moto jeans—something comfortable that I could live in for several days, in several different climates and riding conditions. 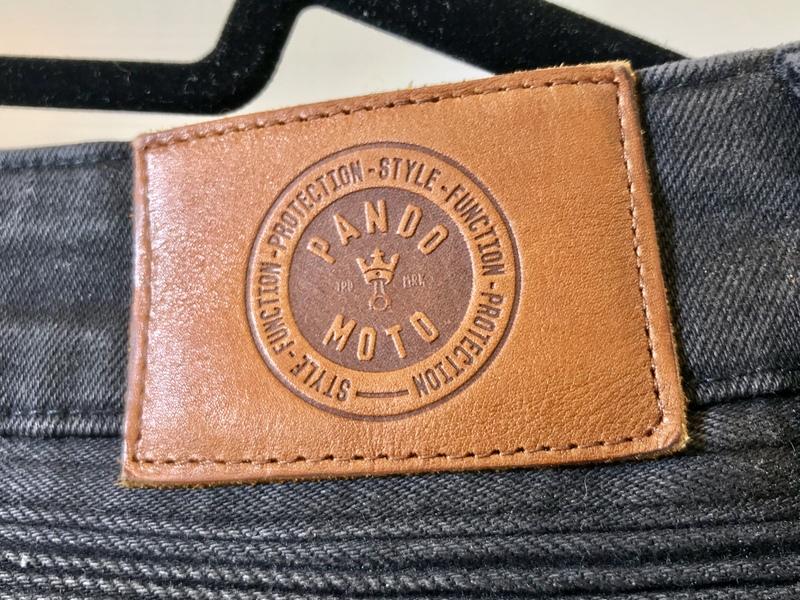 "The best pair of motorcycle jeans I've ever worn are from Pando Moto," Sam said, so I grabbed a pair of the top-selling Karl Devils and hit the road. 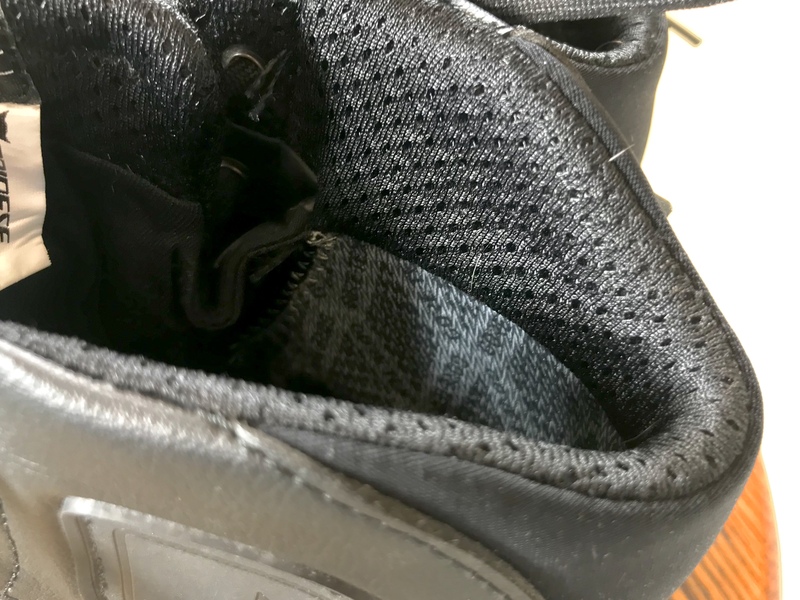 When I arrived at Ducati USA headquarters in San Jose, California, Cycle World writer Gary Boulanger was wearing an identical pair (his having a few thousand road miles already baked in). 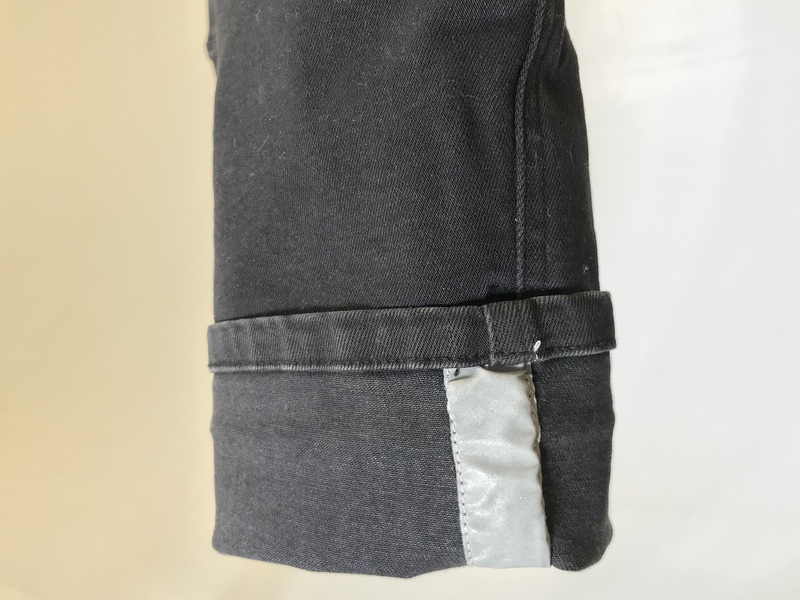 The pockets are huge front and rear—without adding visible bulk, a neat trick—and the jeans have plenty of stretch in the seat and knees. 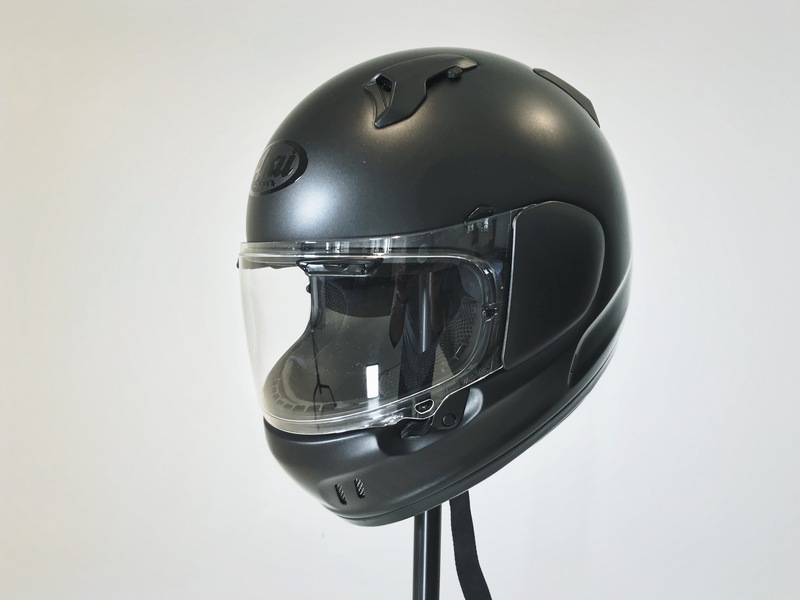 They're incredibly comfortable both on and off the bike and shockingly stylish for a piece of functional gear. 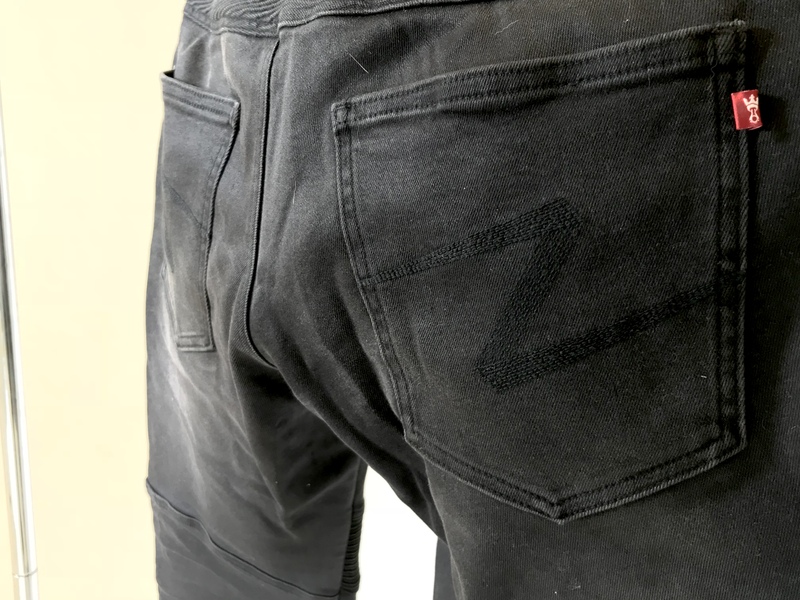 The cut is roomy in the seat and slim and through the leg, but not skinny; they wear like a pair of Levi's 511s, and if you dig moto-style denim you could absolutely wear these around town. 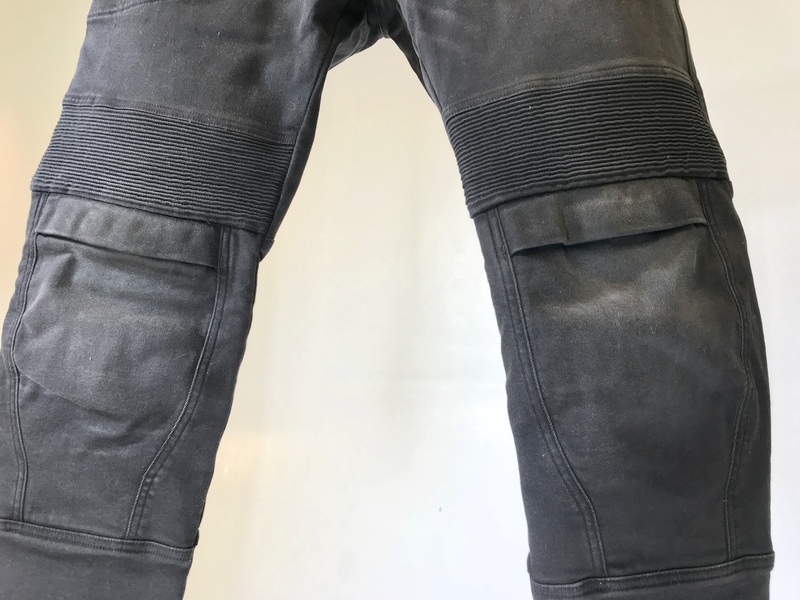 (Plus, they're super comfortable on a plane thanks to the aforementioned huge pockets, comfort, and stretch—and you won't be embarrassed to wear them to the airport, assuming you care about what you look like at the airport, which you should.) Best of all, they move in all the right ways but never look like "stretchy jeans." I wore the Karl Devils for four days straight, slept in them on planes (and once, briefly, in a Colorado Springs motel bed), and rode hundreds of miles in them on two very different motorcycles, and they were like a second skin; I never noticed them except to note how comfortable and breathable they are. This Rev'It jacket was kicking around the office for a while before I fought off all comers and claimed it as my own. 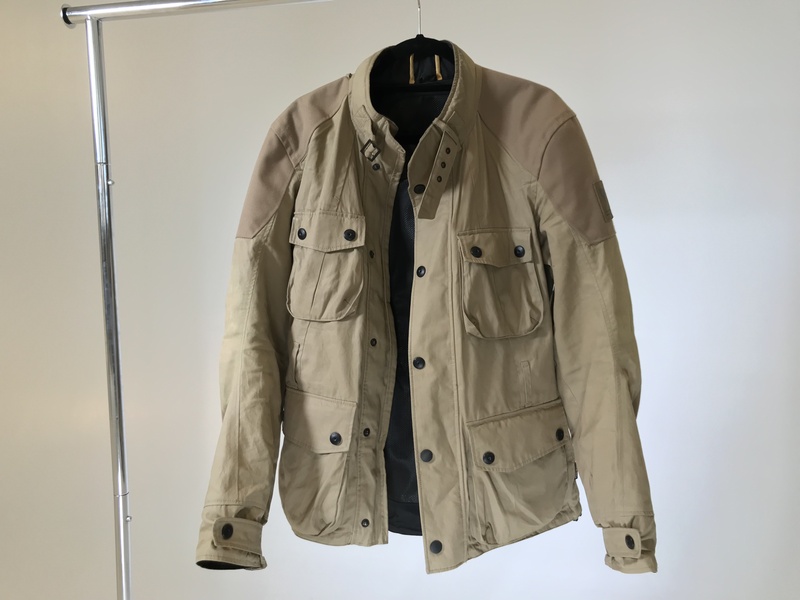 The Zircon is a modern take on the classic British four-pocket waxed-cotton jacket (think of staples like the Belstaff Roadmaster or Barbour Newcastle), but with CE-approved Knox Lite armor at the shoulders and elbows (the jacket also has an integrated insert for back protection) and a breathable, waterproof membrane beneath the cotton-and-oxford exterior to keep the inside dry—something I had multiple chances to test, and to which I can attest the efficacy. 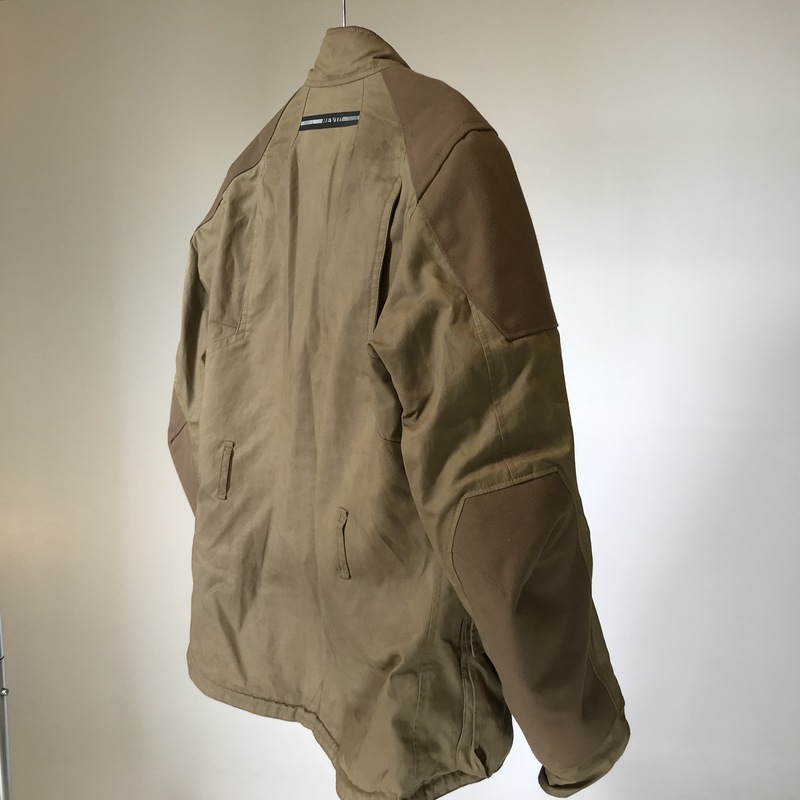 Even if you get dumped on, the inside of the jacket, and whatever you have stored there, stays pretty much dry. 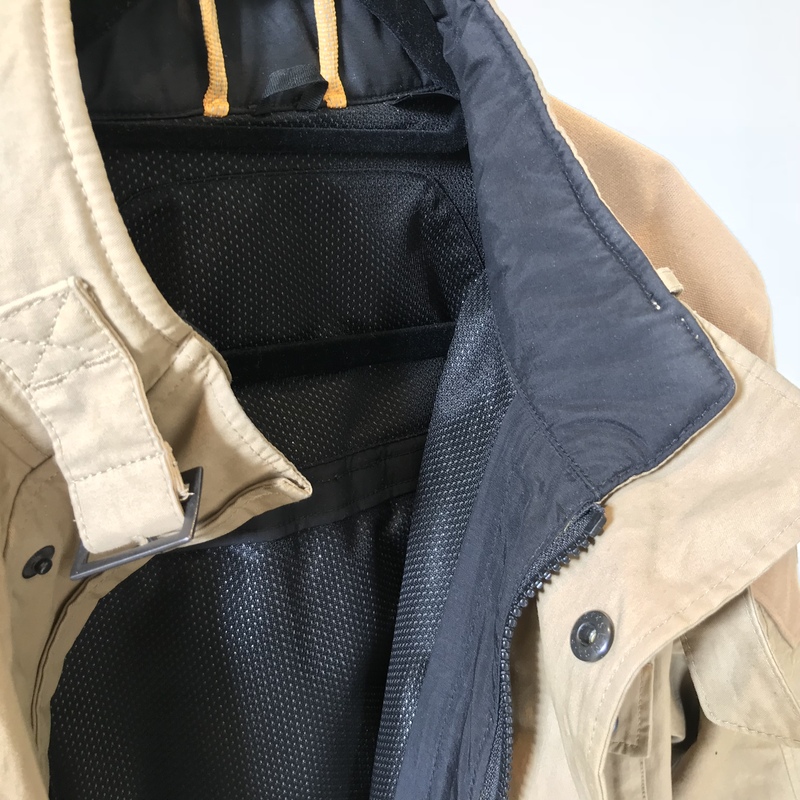 There are those big, sturdy pockets, of course, but I particularly like the chest zip-pocket tucked beneath the closure flap—it's easily accessible without having to undo the whole coat. 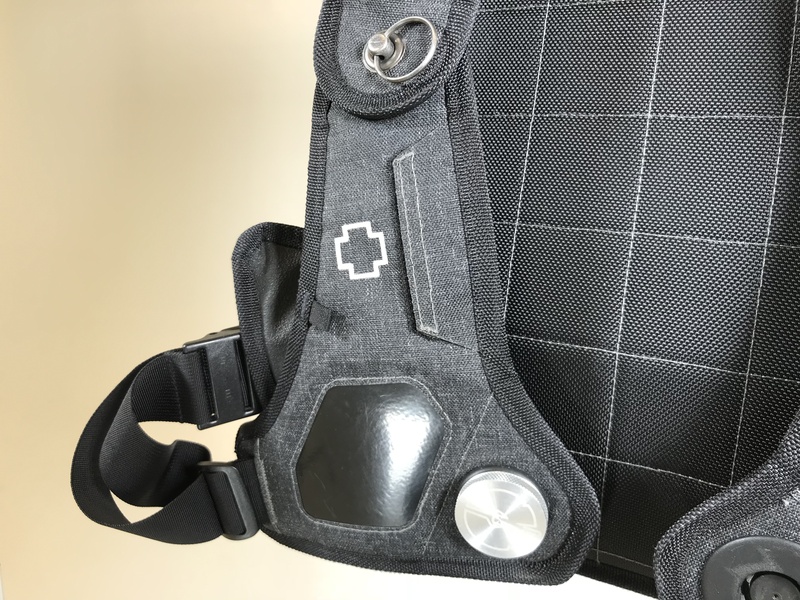 Just pop open one button, and you can reach in and grab your phone, wallet, or both, even wearing gloves. 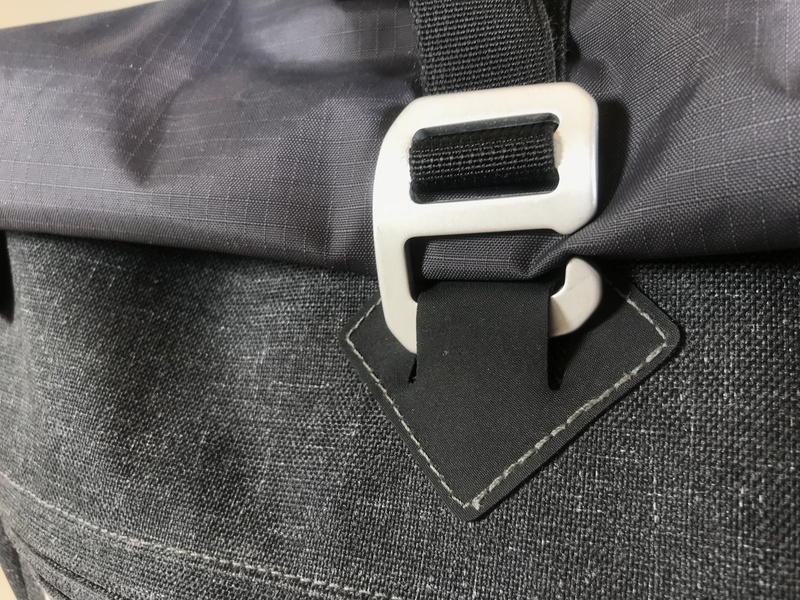 The collar is reflective, and everything buckles down or buttons up securely—there's an adjustable collar strap and cuff tabs, an elastic draw cord at the hem, and a buckle belt, which I promptly lost—and it comes with a removable thermal liner, for the colder months. 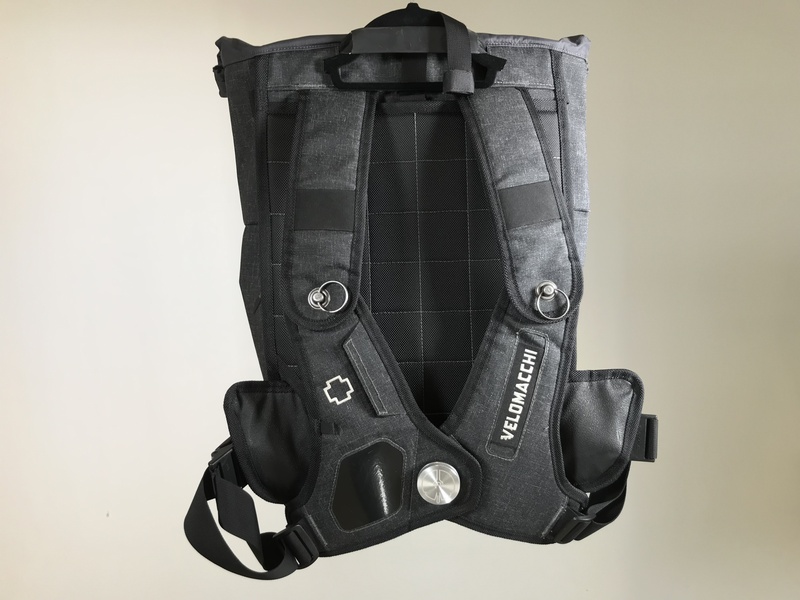 Velomacchi makes the type of overbuilt, go-anywhere products one would expect from a former North Face product designer like Velomacchi founder and CEO Kevin Murray. 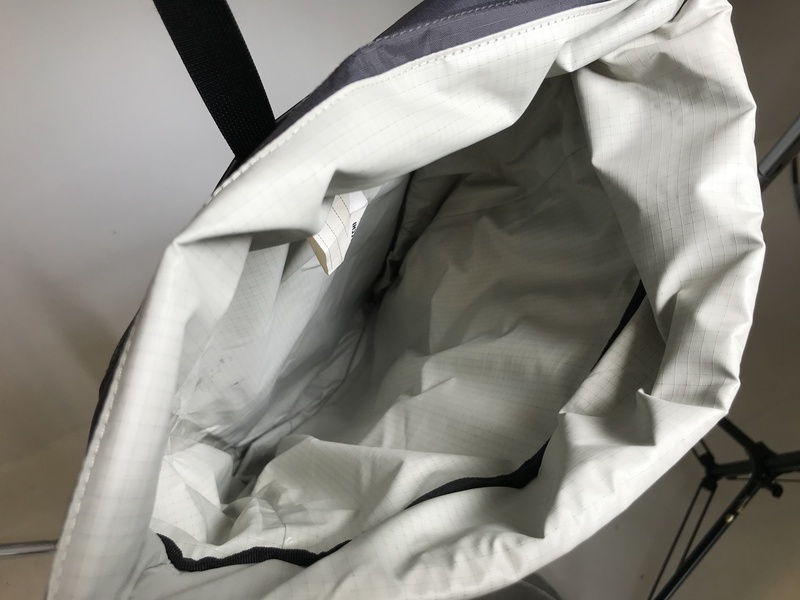 The 28L Speedway is a rugged and versatile backpack made from essentially un-killable 1000D competition fabric—waterproof, abrasion-resistant, and stable at speed—and the dry bag stays watertight even when rain becomes insistent at finding its way inside at 100 mph. The Dainese Street Darker moto shoes. 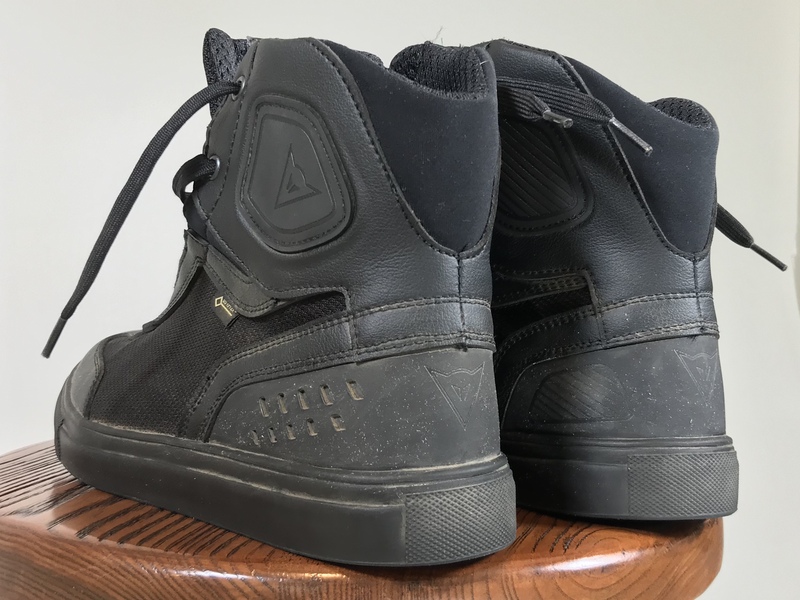 The Dainese Street Darker is essentially a motorcycle high-top sneaker, but despite the low-key styling it's a robust piece of footwear with a rigorous European "CE" safety rating. 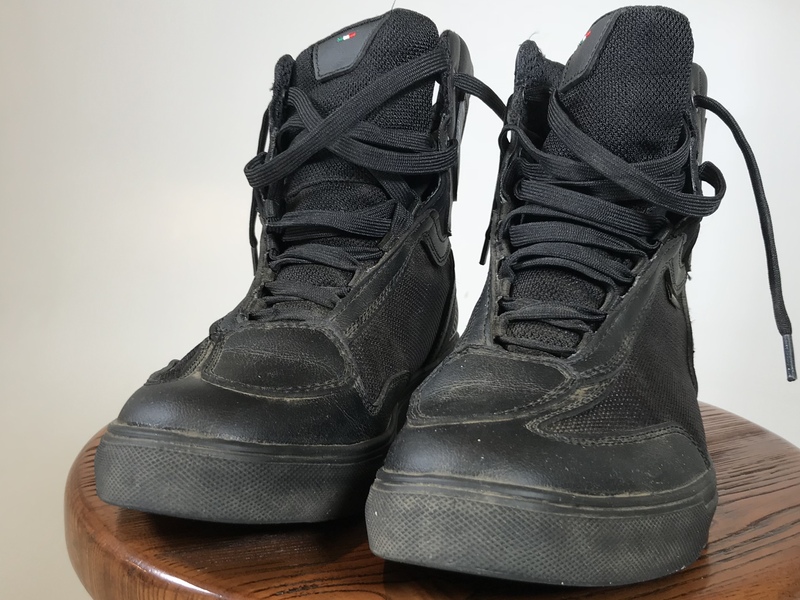 The silhouette is classic high-top—from a distance, they could be a blacked-out pair of PF Flyers—but the materials are high-tech: tough polyamide fabric and a microfiber upper; Gore-Tex breathable waterproof membrane; thermoplastic polyurethane guards. 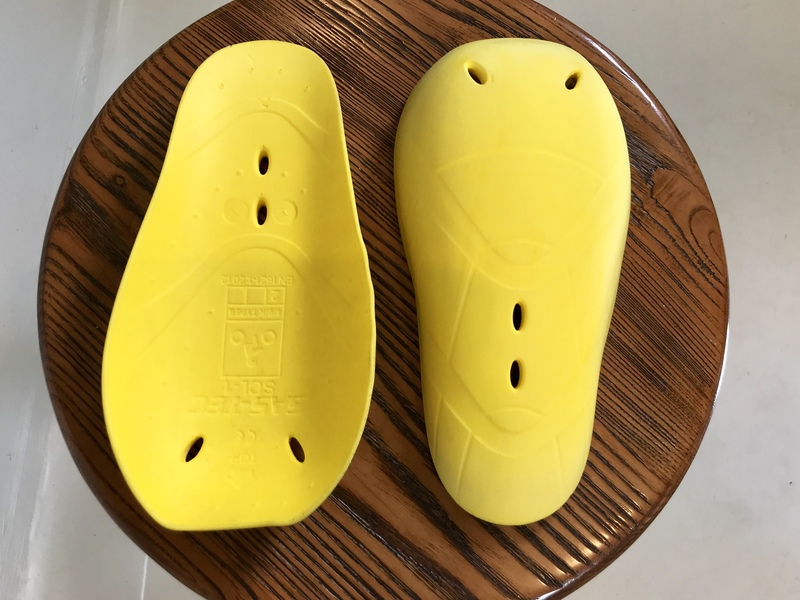 The sneakers have a discreet but effective shift pad on the toe, and external reinforcements for extra heel and ankle support and protection. 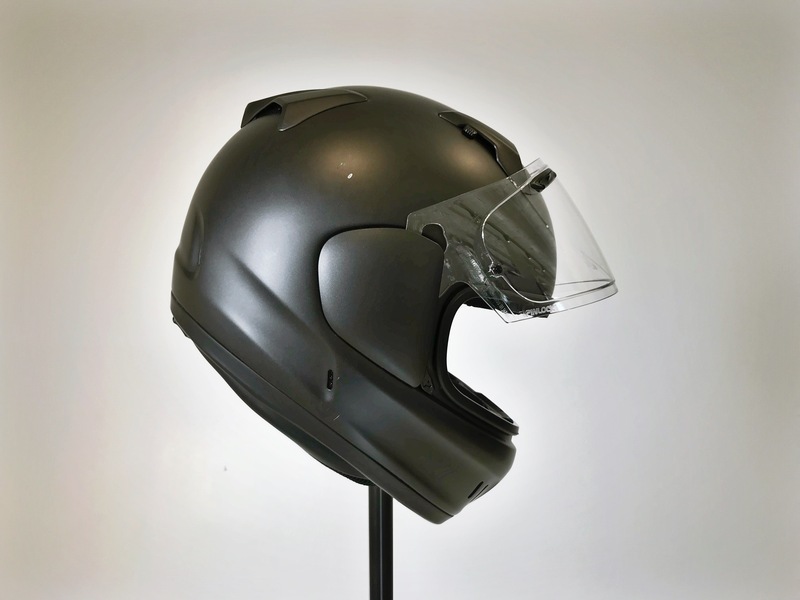 The Arai Defiant-X in Black Frost. There are all sorts of airflow capabilities through the venting system, only some of which I could figure out on the fly, but everything remained cool and remarkably fog-free though almost all riding conditions. I had a bit of trouble feeling the tab openings up top through my gloves, and the visor-release thumb catch takes a lot of breaking in; for the first couple months in the helmet, I found myself wrestling with visor on the road, it staying firmly locked in place as I tried to get the damn thing open to adjust my sunglasses or scratch my nose.